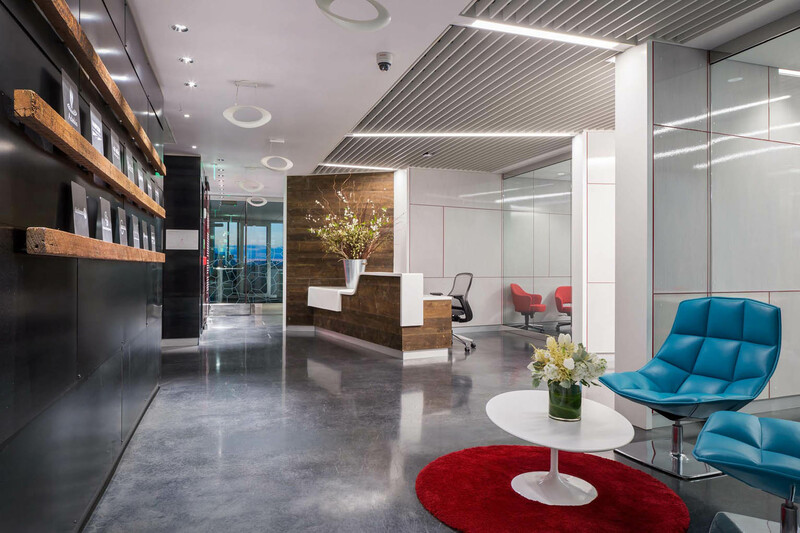 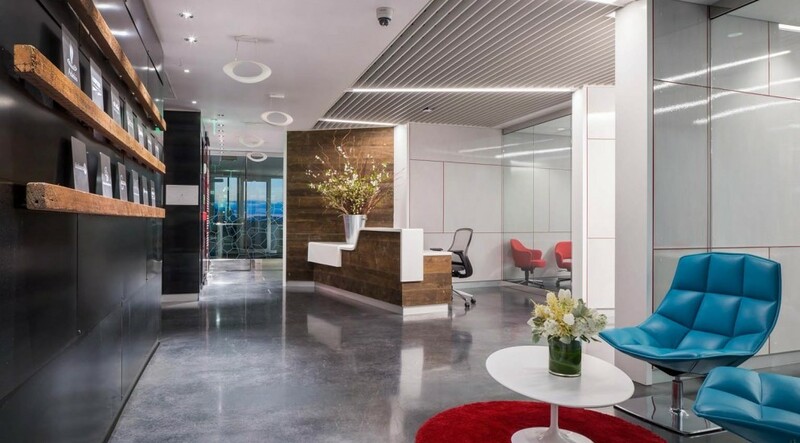 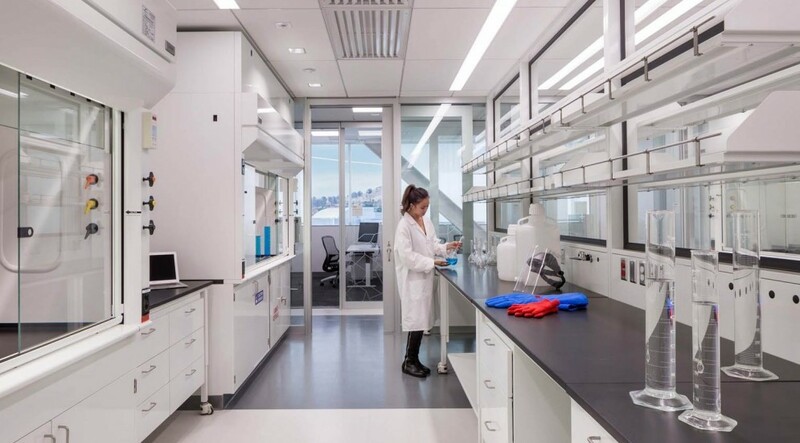 Located in Britannia Oyster Point II campus, Johnson & Johnson Innovation (JLABS), moved into HCP, Inc's space. 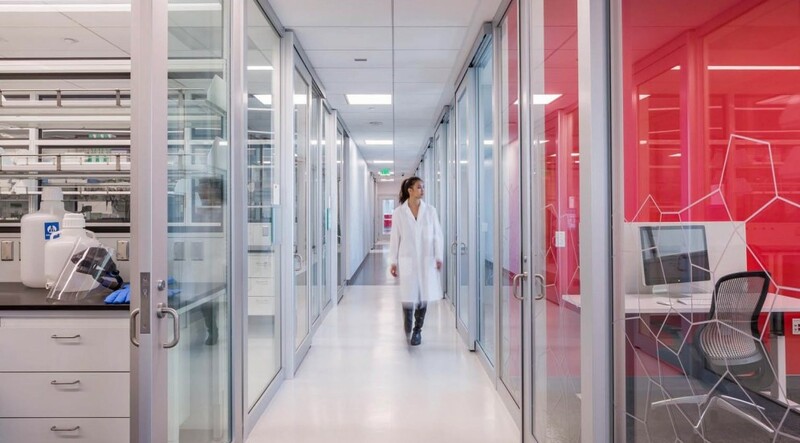 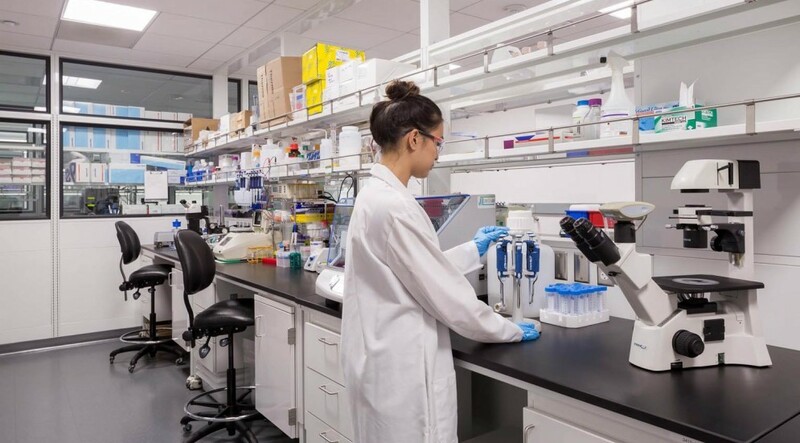 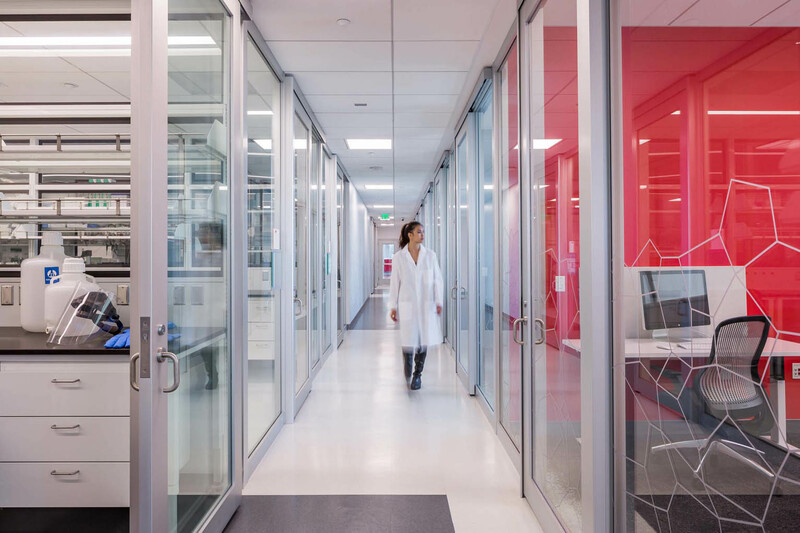 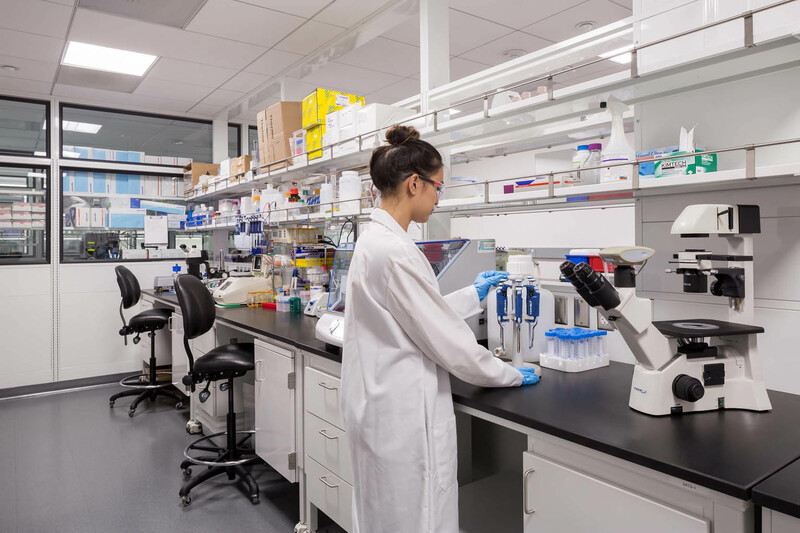 The project involved tenant improvement build-out featuring sharable spaces with a wide range of chemistry, biology, and tissue culture wet labs with support spaces. 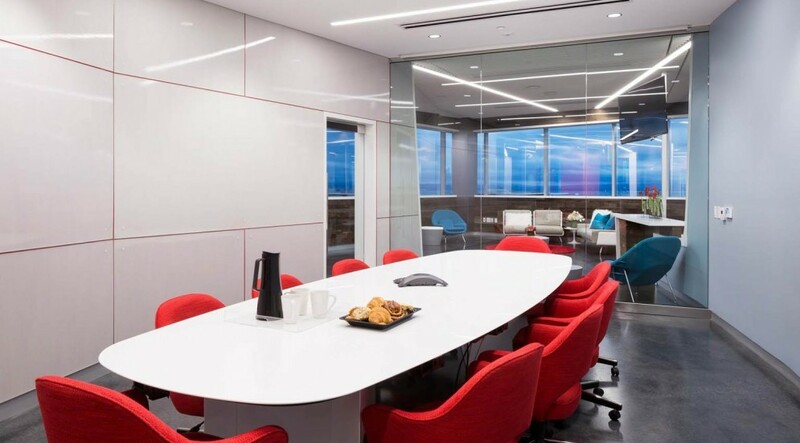 Innovative modular wall systems were provide flexibility for sub-tenant expansion and reorganization. 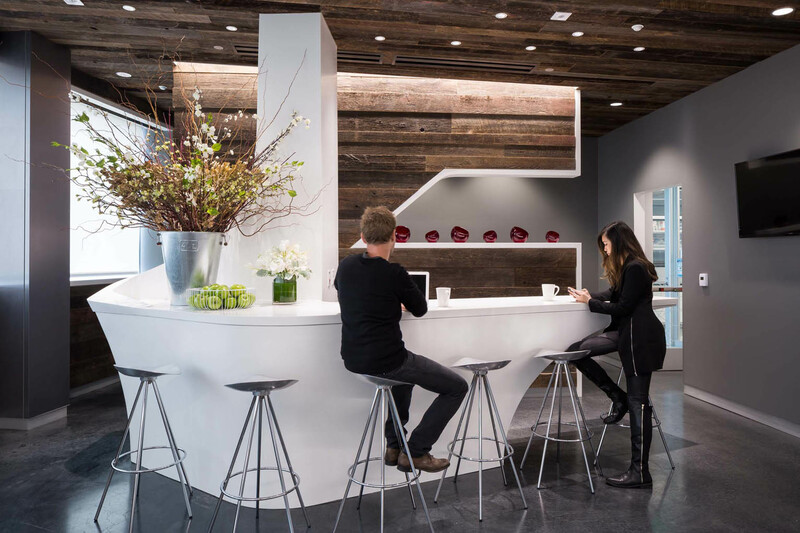 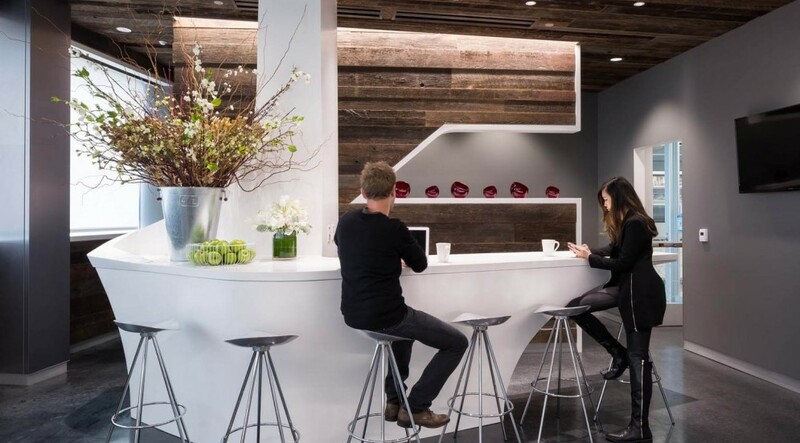 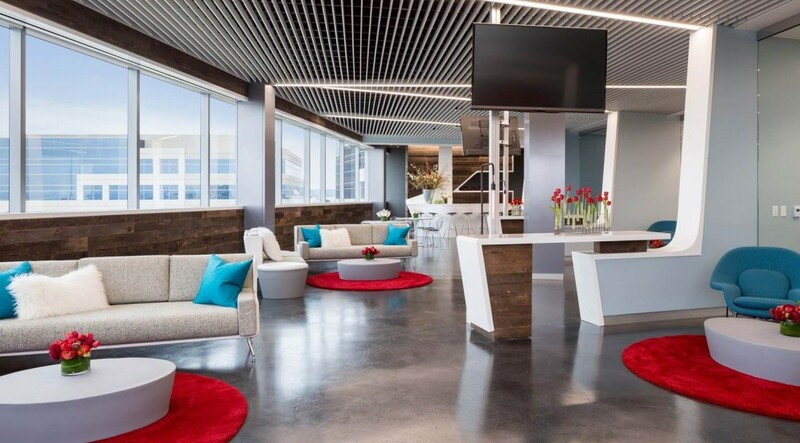 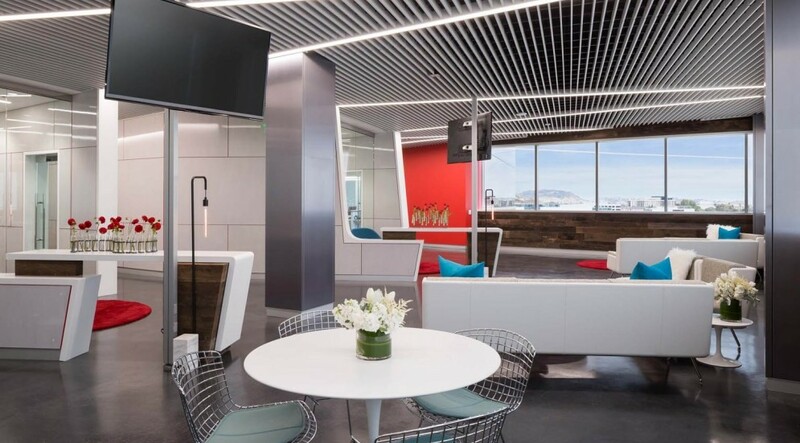 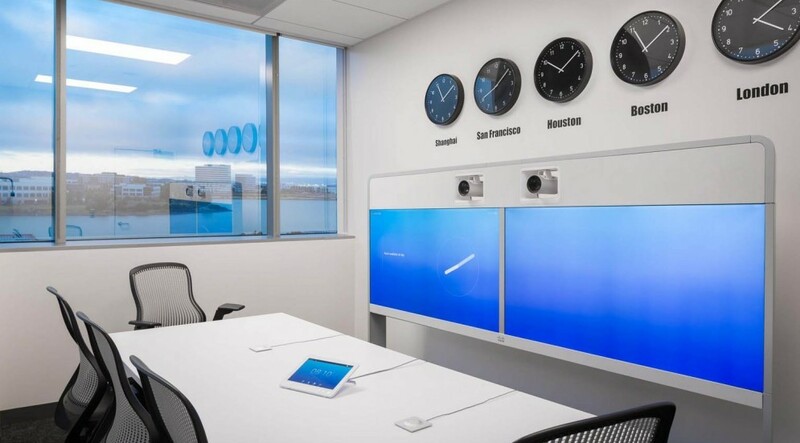 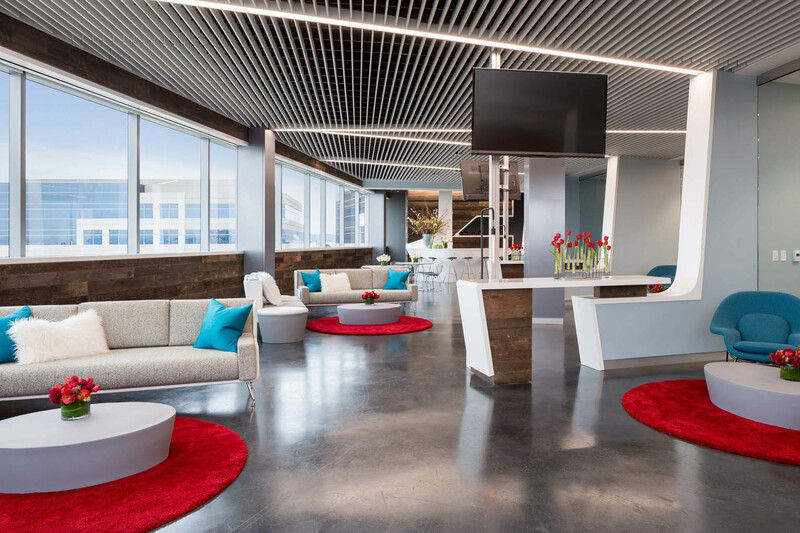 Multi-media rooms and an up-scale lounge encourage subtenant comingling and collaboration.